At this stage in the game, you might not even know what Search Console is. And that’s just fine! 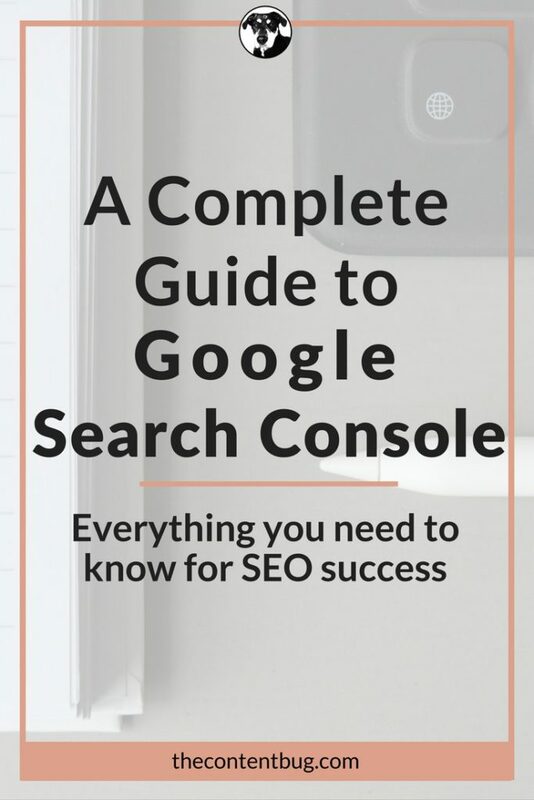 Because to follow this guide to Google Search Console, you will soon become a pro on everything Google Search Console. You may be wondering: How do I get my site to appear in Google search results? Or maybe you want to know how to register your site with Google. Or maybe you are at the very beginning and want to know what are Google Webmaster tools? Well, my friends, that’s exactly why I am here. Let’s be honest, Google is confusing. There is a lot of techy information that revolves around Google. It is hard to understand the algorithm because it changes regularly! But if you are wondering why your site never seems to appear in Google search, it might be because you never set up Search Console. This means that all the other SEO work you have done has gone to waste. But don’t start freaking out! A lot of people don’t know about Search Console. And a lot of website owners, don’t know that they have to set up search console from the very beginning. And here’s why. Us SEO people tend not to talk about the basics of SEO. And this is a problem! Because you may read about SEO stuff you need to do like Schema tags and keyword placement, but that means nothing if you don’t have the basics. Because without the basics, Google won’t even know that your website exists. So let’s get back to the basics, shall we? So you may have heard some people call it Webmaster Tools. And I will sometimes refer to it as webmaster tools as well. Just know that Webmaster Tools is the same thing as Search Console! Now, that definition may have sounded like gibberish. Or, maybe it made you stop and think: Wait, I’m not a webmaster! If you own a website or a blog, then yes you, are a webmaster. Maybe you don’t know how to code. Maybe you don’t even know what code is. But if you own a WordPress site, and you know how to do the basics, then you can consider yourself enough of a webmaster to conquer Google Search Console! Search Console is great to make sure that Google can access your content and that your site is showing up in search results. It is a necessity for every website owner to setup Search Console for their site. Setting up Search Console is easy! You start by signing into Google. So if you have a Gmail account, or if you’ve already signed up for Google Analytics, make sure that you use that login information. Then you need to go to this page. And Google will welcome you to Search Console! Easy enough, right? Well, you’re not done yet. You need to then add your site to your Search Console. So where Google promotes you to, enter your domain name and click add property. Then move onto the next step to verify your website domain. After you enter your website’s URL into the given box, Google will give you more steps to complete. The first being to download an HTML verification file. Go ahead and do this. This will generate a small piece of code that needs to be placed on your website. So go back to your WordPress.org dashboard and click on your Yoast plugin. At the top, you will see 6 tabs. You need to be on the Webmaster tools tab. In the area that says Webmaster Tools verification, go ahead and paste the code Search Console gave you into the Google Search Console bar. And click save changes. Now I want to let you know that this does not always work! And it did not work for my website for some reason. So if you go back to Google and click verify, you will either get a message saying that your site is verified or that it could not be verified. Do not worry! There is another option is you site verification did not work. Go back to Search Console. Where you just got that other code, there is a tab that says Alternative Methods. Go ahead and click on that. Google then shows you 4 other options to choose from. For the sake of this guide, I am going to show you how to complete option 1: HTML tag. If you followed along on How to Add Titles to Your Pins on Pinterest, then you already have the WordPress plugin called Tracking Code Manager. If you don’t, then you need to get that now! This plugin allows you to add code to the <head> of your website. 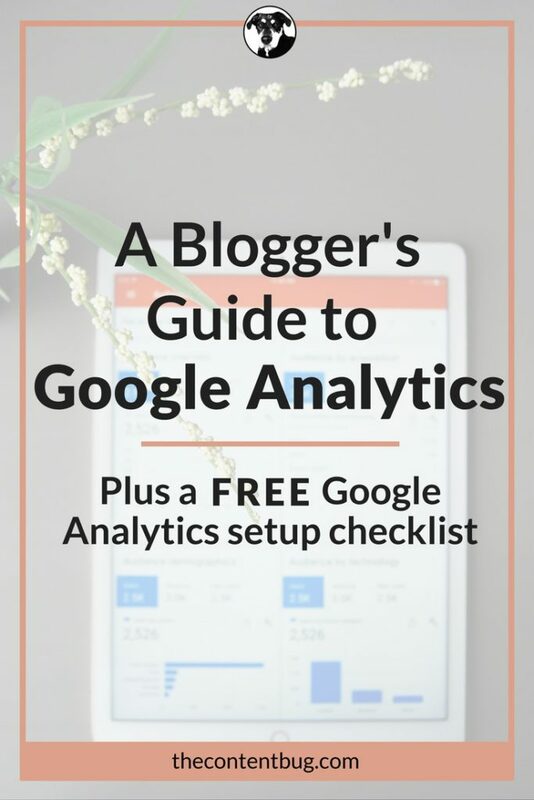 And this is extremely important to verify your site on Google Analytics, Pinterest, Search Console, and more. So download that before you proceed. When you select the HTML tag option, it will create new instructions on how to verify your website. And it will generate a new code for you to add to the <head> of your website. The code that was given to you by Search Console, needs to be added to your Tracking Code Manager. So go ahead and create a new tracking code. Then copy and paste the new code from Search Console. Before you click save, make sure that the code is added before the <head> and is placed on all pages of your website. Once your settings look like this, go ahead and click save. Then go back to Search Console and click verify! Now, if the first method worked, you DO NOT have to add the code to the <head> of your website. That is the second option if the first did not work. But your site should now be verified! Give yourself a pat on the back, because you are already ahead of many other website owners. Now, this is where it gets technical. And you might be wondering: What the heck is a robots.txt file? Trust me, I was in the same spot as you just a year ago. So don’t worry. 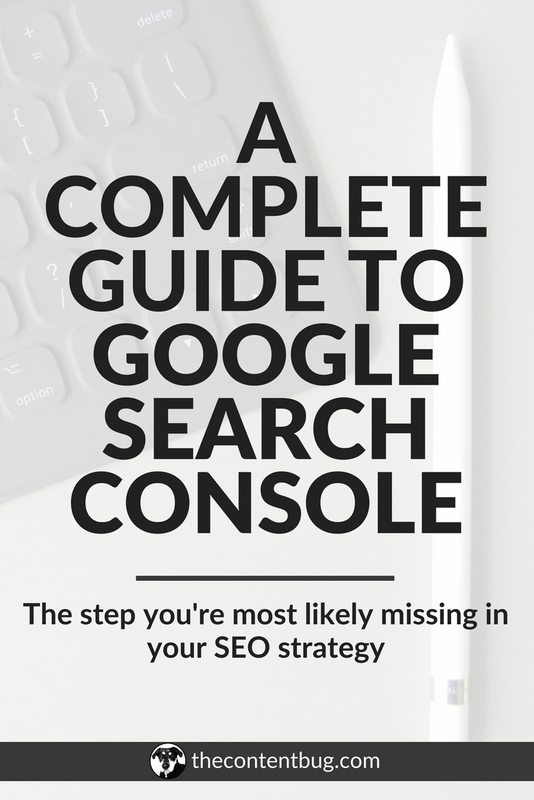 After this blog post, you will be a pro on Search Console. Every site has a robots.txt file. Actually, every site NEEDS to have a robots.txt file, whether they currently do or not. Google has a “bot” that crawls through every website on the internet to determine how it is indexed. When it crawls your site it determines what it is about and where it will appear in search. 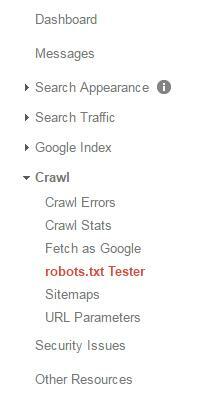 A robots.txt file is what the Googlebot needs so that it has permission to crawl your website. Without the robots.txt file, the bot will ignore your website and your site will not appear in Google search results. Now, I know that was a lot of information. So go ahead and read over that paragraph again…and maybe again. To put it in the simplest terms, if you want to appear in Google search (which you should), then you need a robots.txt file. Make sense? How do I create/upload a robots.txt file to my site? If you have WordPress, then you need Yoast. And if you don’t have Yoast, then you need to download it right now! The rest of this blog post will talk about Yoast A LOT! So make sure that you have it installed on your WordPress site. 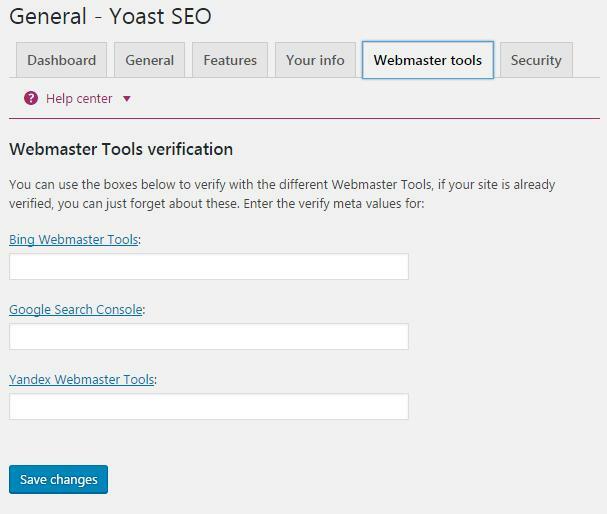 Go into the Tools setting in Yoast Plugin for WordPress. You can do this by selecting the Yoast icon on the left sidebar, then Tools. This will open a page that contains 3 options. You want to select the 2nd option that says File Editor. 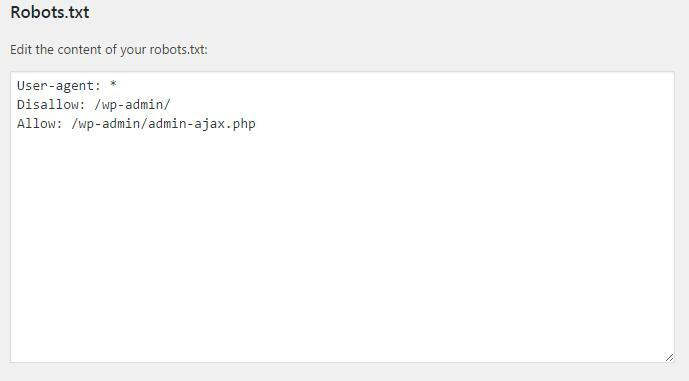 This Yoast Tool contains your robots.txt file and .htaccess file. Don’t worry about the second one for now. If you don’t have a robots.txt file set up, WordPress will give you a message telling you to set one up! This will appear under the Robots.txt section that the top. Go ahead and do this! NOTE: Do not change the code that is automatically generated by WordPress unless you have coding experience! You could risk the chance of blocking the bot from your website. Go ahead and click save when you are done. WordPress will then bring you back to the Tools page in Yoast. Now your robots.txt file on the Tools page will look something like this! How do I upload my robots.txt file to Google? Now that you know that you have a robots.txt file, you need to know how to upload that file to Google! And this is where Search Console comes in. So head on over to your Search Console Dashboard. On the left-hand side, you will see a menu. Click on the Crawl option and a drop down menu will appear. Then you will see a robots.txt Tester option! Once you click on this, you will get an option to upload or edit your robots.txt file. Go ahead and follow the instructions in Search Console. And once you are done, click Submit! This is as easy as copy and paste. So if you are afraid that you don’t know website coding enough to do this, trust me, you can do it! And if you get confused, follow these simple instructions from Google. How can I test is my site’s robots.txt file works? Now that your robots.txt file is uploaded, it is time to check to see if it works! On the page that you uploaded your robots.txt file, you can also test that file. At the bottom, you will see your domain and then an option box with a red/orange test button. Enter one of your blog posts into this tester and run the test! It will then tell you if the Googlebot is allowed or blocked with your robot.txt file! You want to allow the bot to index that page, so if you got a notification that it was blocked, then you need to fix the file! Now, you might have heard of sitemaps before. They are talked about more than a robots.txt file. But a sitemap is exactly what it sounds like! It is a map of your website! With the Yoast plugin, your sitemaps are created for you. But that does not mean that they are submitted to Google! So don’t think that you are on a free ride with Yoast SEO. Where can I find my sitemap in WordPress? Let’s go back to the Yoast Plugin. 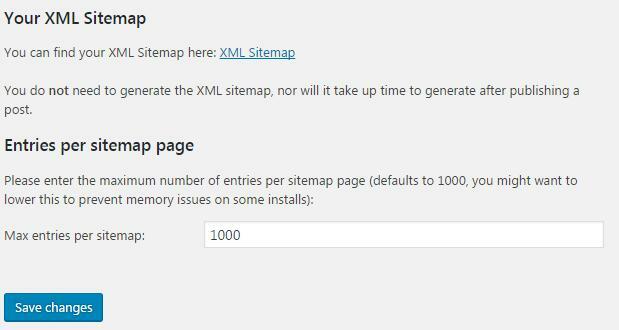 But this time, I want you to select the XML Sitemaps option in the left drop-down menu under Yoast. Under Your XML Sitemap, the first sentence shows you that you can find your sitemap. Click on the link provided. This will open a new page that contains all your website’s sitemaps. There should be 3 or 4 of them. I have a sitemap for all my posts, pages, attachments, and categories. And each of these is important and different! So if you ever need to know where you sitemaps are, just come back to this page whenever you need. UPDATE: They changed the Yoast SEO plugin and your sitemap can now be found under the General settings. How do I upload my sitemap(s) to Google? Now, what you might be wondering what you need to do with those sitemaps. Well, you need to upload them to Google Search Console like we just did with your robots.txt file. So go back to the Search Console dashboard. On the left menu, you need to go back to the Crawl option. Then click on Sitemaps. This will bring you to your sitemaps management page. On the top right corner, there is a red/orange button that says Add/Test Sitemap. Go ahead and click on this. Now a small popup will appear right under that button. It will show your domain and then an open box for you to enter something. Go back to your sitemaps on WordPress Yoast. You will notice, that each is a different URL. So if you click on the 1st one, it will bring you to a new page using that URL. Well, this is what you need to enter into Search Console. So Search Console has already done the first part for you. You need to enter the part after the “/” in the open box. Then click Submit. Now, go back and do that for all the sitemaps that are given to you by Yoast. So if you have 4 sitemaps like me, then you need to enter each one! Note: Your pages will not automatically be indexed! It takes time. 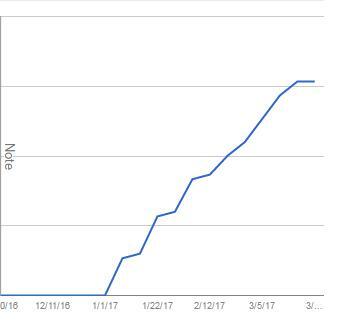 So make sure that you go back to Search Console a week later to see what pages are indexed compared to how many were submitted. Now that you created a Search Console account, verified your website, added your robots.txt file, and submitted your sitemaps, you might think that you are done! And technically you are. But it is important to understand if everything is running properly. So here are 3 extra areas you need to pay attention to. 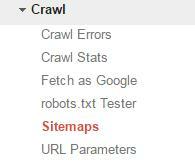 The crawl status of your site refers to how the Googlebot performs when it goes to search your site. So this goes back to that robots.txt file. If there is an error with that file in any way, then there will be crawl errors! And this is a big problem that needs to be resolved quickly. 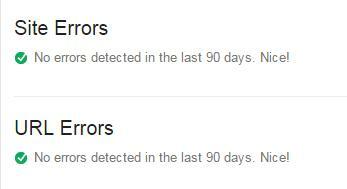 So under the Crawl tab in Search Console, the first 2 options are Crawl Errors and Crawl Stats. You need to check on these each month to make sure everything is running properly! 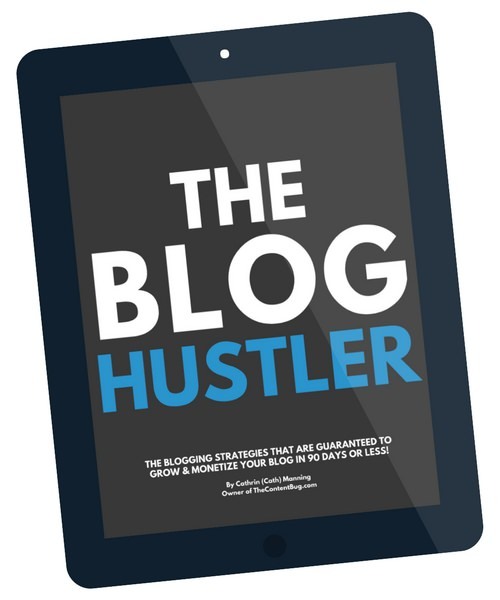 If your site is being crawled daily/weekly, then you are in the clear and you can go back to blogging. But if there is an error, you need to fix that immediately! Now you also need to check how many pages are indexed. And this takes time! So if you just submitted over 100 pages and 500 attachments, do not expect each to be indexed immediately! It takes time. Under the Google Index tab in Search Console, you will see the first option says Index Status. When you click on this, you will be taken to a page that shows a graph of how many pages you have indexed. If you just uploaded your sitemaps, then this number will be at 0 today. But when you check back, you should see the line climb higher with all the pages that get indexed. Now, this may be one of the most important areas for you. Because many people want to know how they rank in Google Search and what keywords they rank for. And this is done in Search Console! So on the left menu, now I want you to click on Search Traffic. Then click on the first option that says Search Analytics. 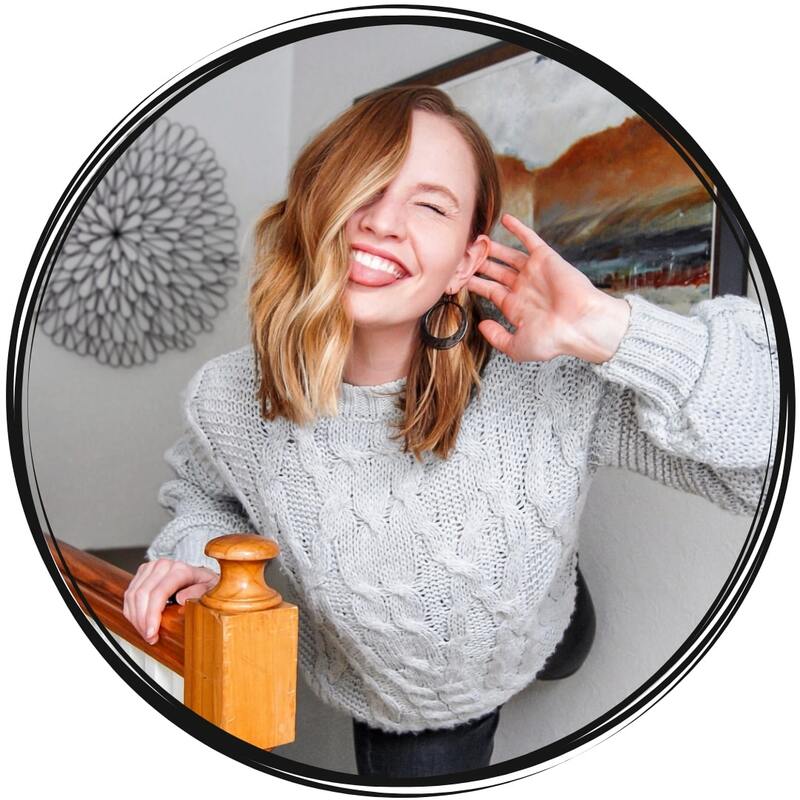 This page will show you how many times people click on your search result, how many impression your results get, what is the click-through-rate (CTR) of your results, and what position you rank in Google. But more importantly, this section shows you what queries you appear for. So what are people searching to find your website on Google? And this is extremely important! So make sure you check this page regularly to see what keywords people search to find your site. And if you think there are other keywords that you should appear for, start including them on your site! Now it’s your turn! Tell me in the comments below what other questions and concerns you have with Google Search Console. I’m so glad you found it helpful! I logged into my Google Search Console last week and realized that they came out with a completely new dashboard. So I have to go back through and update some of my resources. But I’m glad you were able to find your way to the old version to still do everything you need! Hi Cath. I am really glad that I found your site via Pinterest. I cannot thank you enough for all the masterpieces you’ve written here. Thank you so much for showing me where I did wrong from the beginning. 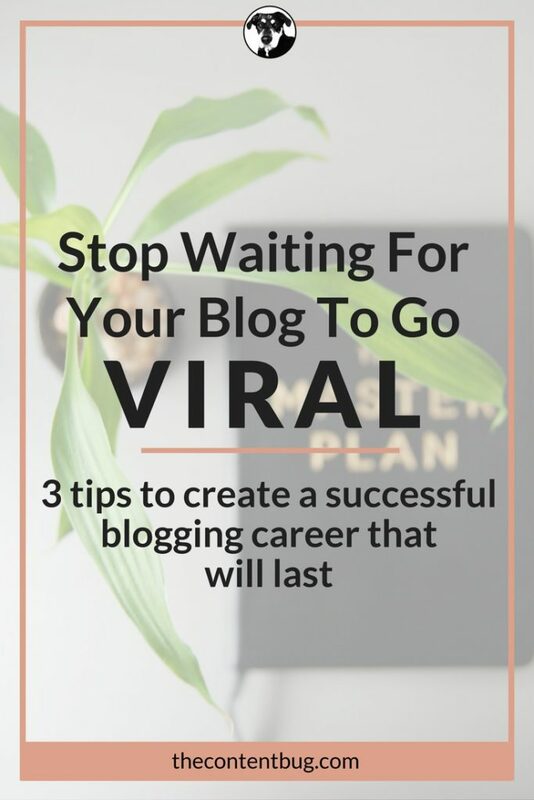 I really wish and will suggest everyone who wanted to start a blog to read all of your post here first. You make it easier and it all make sense. If I go to Search Traffic -> Search Analytics and look at my rankings there, are those rankings including google my business and AdWords or is it only organic placements? Hi Cath! Thank you so much for such a helpful guide to all this “tech” stuff, it’s a HUGE help! I ran into an issue verifying the search console. I tried both ways you outlined in this article. I even tried some of the other ways and tried a general search to see if anyone else ran into this issue (that led down a rabbit-hole of confusion). Any suggestions? Okay, so 1 thing I notice is that a lot of people don’t actually copy the whole HTML code that is given by Google Search Console. A lot of people only grab the information that’s in parenthesis after content. You want to make sure that you are grabbing the whole HTML code that it gives you. Basically everything within the <>! If you have a wordpress.org site, this is by far the easiest way to do it! Another way you could go about it is by contacting your web host. They should be able to identify the problem and add the verification where it needs to go! Thank you so much for your reply! I was copying the code right and was still having trouble. However, I was finally able to get it to work by verifying through my domain provider! It took a few days of trying, but it finally went through. Who knows why it was such a pain! Hi Cath! 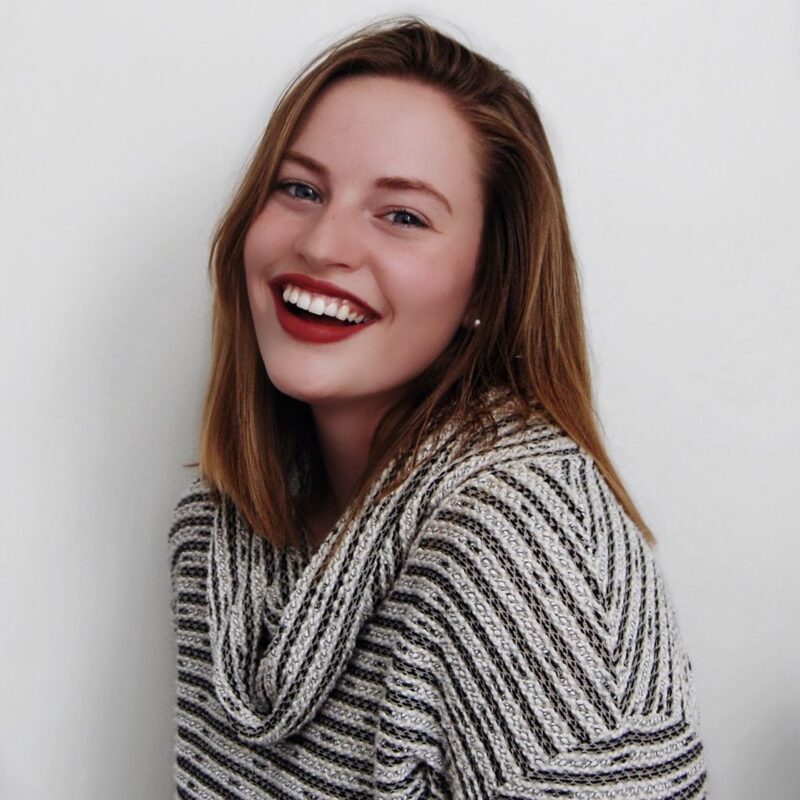 I’ve found so many of your articles helpful! I was completely clueless about EVERYTHING! I did run into a problem, though. I got to the point of creating my robots.txt file, but couldn’t figure out how to upload it to Google. I tried following your instructions, but when I click on my search console, theres no dashboard option like you described. Do I need the premium version of Yoast? It may very well be user error because I am not tech savvy at all! You definitely don’t need the premium version of Yoast! I’ve had someone run into that problem before as well, so I’m glad you brought it up! You’ll have to enable the advanced settings within your plugin. So if you go to the Yoast Dashboard, you will notice at the top that they have a few different tabs that will take you to different settings. Under “Features” there should be an option that says “Advanced settings pages”, you might have to scroll down to find it. But you want that to be enabled! And then you will have access to everything that you need! Thank you so much for this article, very useful. I had no idea about this side of SEO, I thought it was just keywords, links back, header tags and meta data! I have managed to implement this successfully and will now continue to improve the other elements to get more traffic to my site. That’s awesome! 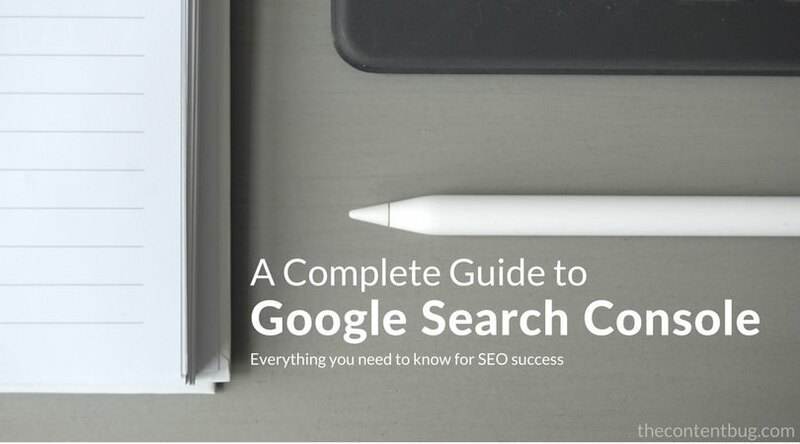 I’m so glad that you were able to do everything in this guide and get your SEO up and running! 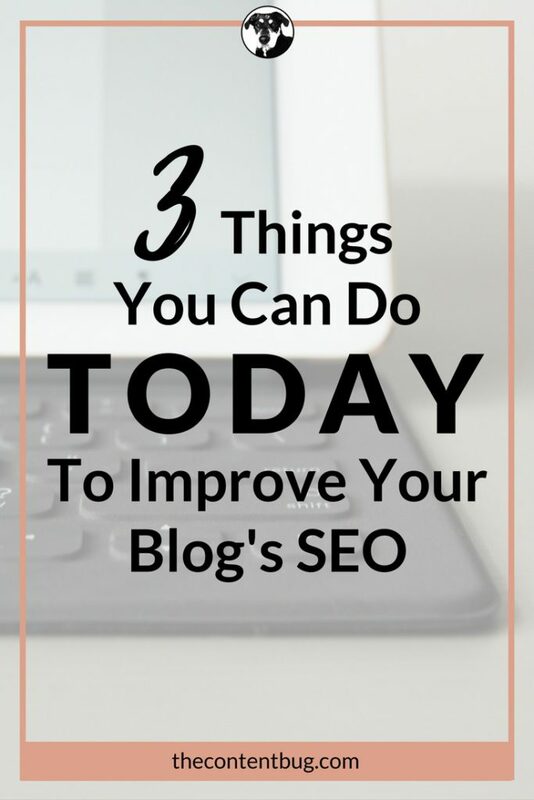 This is the key to the foundation of your SEO. Without Search Console, Google doesn’t know that your website exists even with the proper keyword placement! I’m glad you enjoyed it and I hope that you found it helpful! As a new blogger, you are at the perfect stage to get your Search Console set up early! Thanks for sharing such a nice article. It is really helpful and informative.